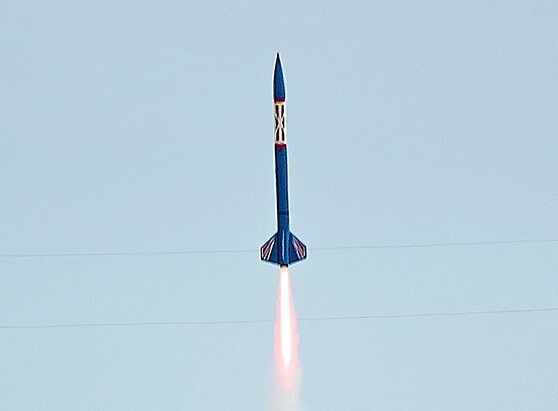 We very much believe in the Team America Rocket Competition (TARC) and are a proud supporter of teams pursuing this competition. We offer a special discount to Registered TARC Teams and can provide shipping of your motors to your desired destination. We're also happy to provide advice to TARC teams so feel free to inquire with any special requests.